This may be the strangest musk fragrance I've ever smelled, certainly nothing like what I usually think of when it comes to musks. This is a sweet, animalic floral musk that smells like a weird cross between something a Victorian dandy would wear and a hippie who hasn't bathed in months. I like it. The musk note seems to take a backseat to what smells like orange blossom, clove, patchouli and amber. 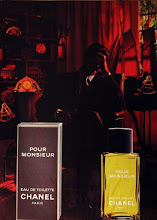 Molinard Musk goes on spicy and sweet, smelling sort of like orange blossom soaked in root beer. 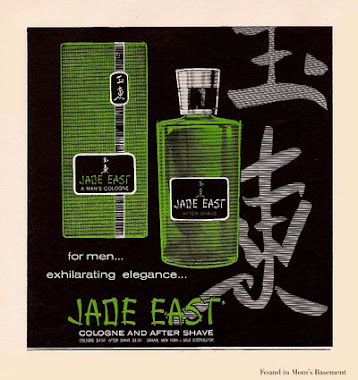 It has a rich, boozy smell that I like, and depending on what notes your nose and brain detect, it will either smell like something a polo playing blueblood would wear, or something you'd buy at a head shop. 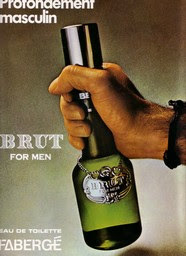 The musk here is just the way I like it: dirty and beastly. It actually smells like civet, but you don't even smell it at first. You won't start to notice this skankiness until the top notes burn off and the fragrance starts to warm up with your skin. 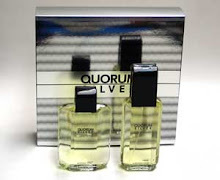 Molinard Musc isn't the kind of perfume that you'll smell and instantly think, "Oh yeah, that's a musk perfume". 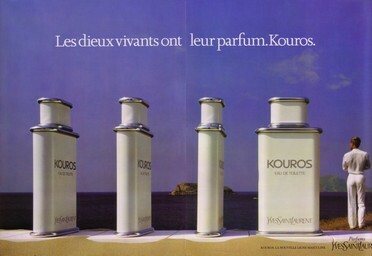 Rather, the musk is what gives the fragrance its gutsy edge and makes it unique. 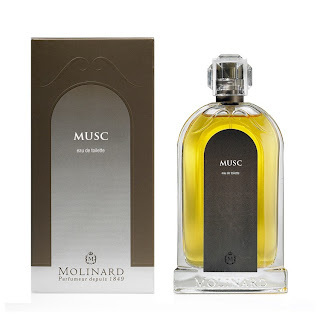 Like all of Molinard's perfumes, Musc is inexpensive at about $30 for 100 ml.. It's a totally unique, daring and well blended fragrance. If any of this sounds good to you, a blind purchase won't kill your wallet. Molinard Patchouli is just about the only frag I wear that gets compliments (out of 30-odd frags in my wardrobe). Weird, uh? I will have to try this one too. How's longevity? My skin burns through frags in a matter of a few hours. Even Giorgio BH and YSL Opium need topping up after about four hrs. The longevity is about 12 hours for me, and sillage is good. You'd probably love Musc because it smells very similar to Molinard Patchouli. Imagine MP with an orange blossom note and a dirty musk note.